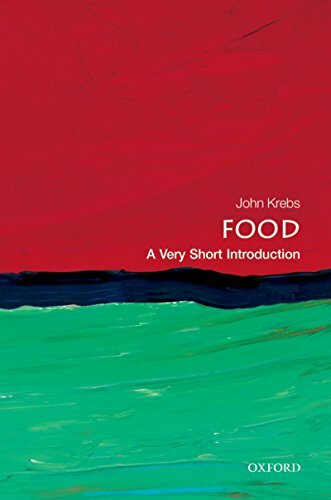 As the title suggests, this is a small book briefly covering a handful of key topics in food. Unlike most of the books in this bibliography, it is not a history but more of a survey, although it does contain some history. I enjoyed this book and learned a few things from it. It is quite brief and it is not what I was looking for when I found it, which is a history of agriculture. It has a number of interesting facts and stories but doesn’t add up to much. I’m not sure who this book would be particularly useful for, but if you want a brief survey of food, this is it.